We are very excited to host the distillers from Casa Herradura for a special and exclusive event… Next month, Ruben Aceves, the Herradura global Brand Ambassador and Jose Cortes a 5th-generation Jimador will join us to present their tequilas alongside a carefully paired 3-course dinner. 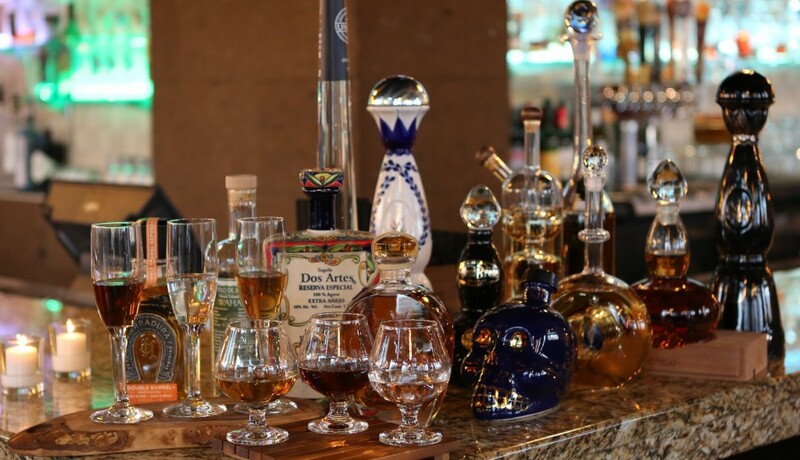 In addition to tasting these fantastic tequilas and delicious dishes, our guests will get to learn about the tequilas and how agave is harvested to craft it, as well as enjoy the chance to interact with these masterful tequila craftsmen in a relaxed, casual environment. In addition, we’ll have a real agave plant in the restaurant so that Ruben and Jose can demonstrate how the plant is harvested to make tequila. It will be a real hands-on experience.